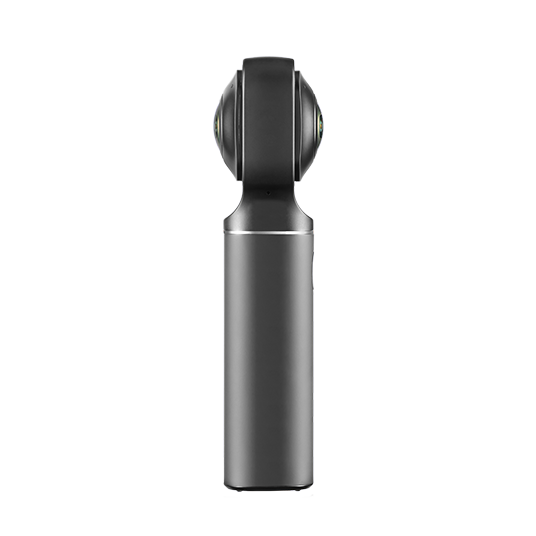 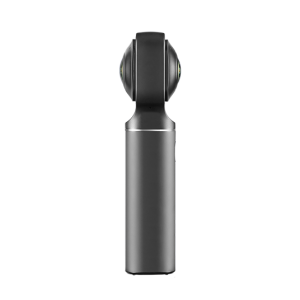 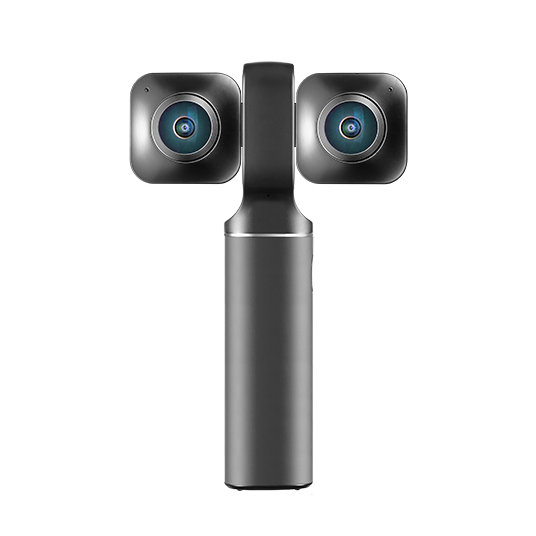 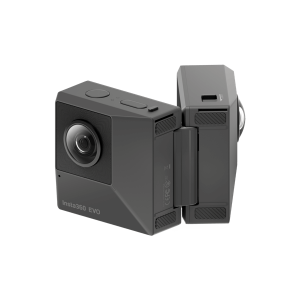 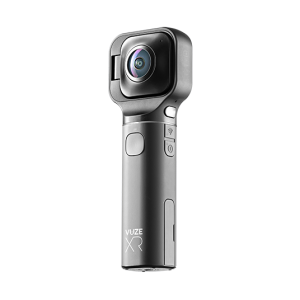 Vuze XR Dual 360° & VR180 5.7K Camera with a powerful mobile app that instantly transforms any moment into an extraordinary experience. 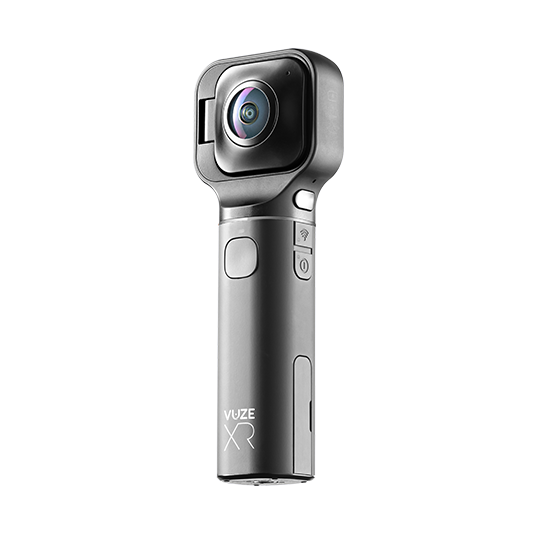 Media editing and sharing via mobile app including VR effects and conversion to regular 2D video formats. 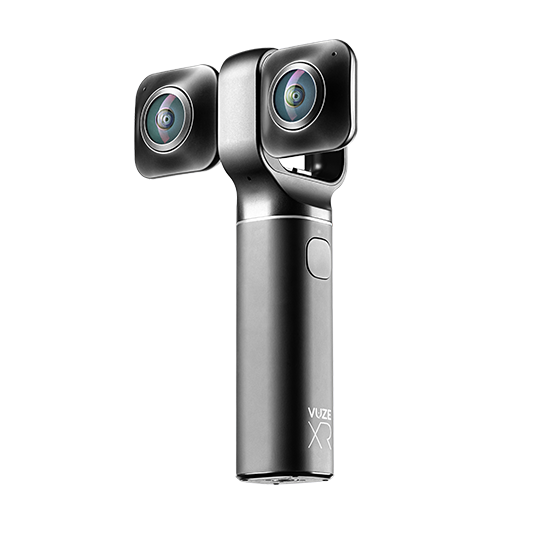 Higher quality content editing via Vuze XR Studio desktop software. 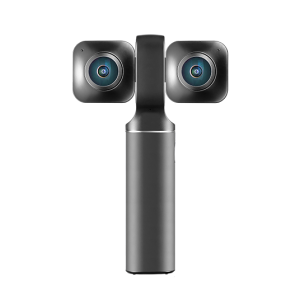 Google VR180 Certification: HumanEyes is working closely with the Google team to complete VR180 certification for the Vuze XR. 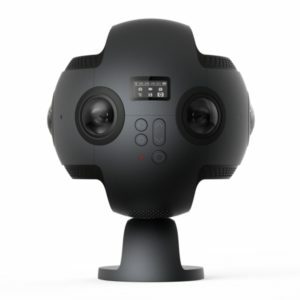  VR Video Compatible with YouTube, Facebook and any VR headset or mobile device.